Shelby Urgent Care is a state of the art medical walk-in clinic that uses the most up-to-date equipment and technology to serve patients in the Shelby Township, Utica, Rochester Hills and Troy area. 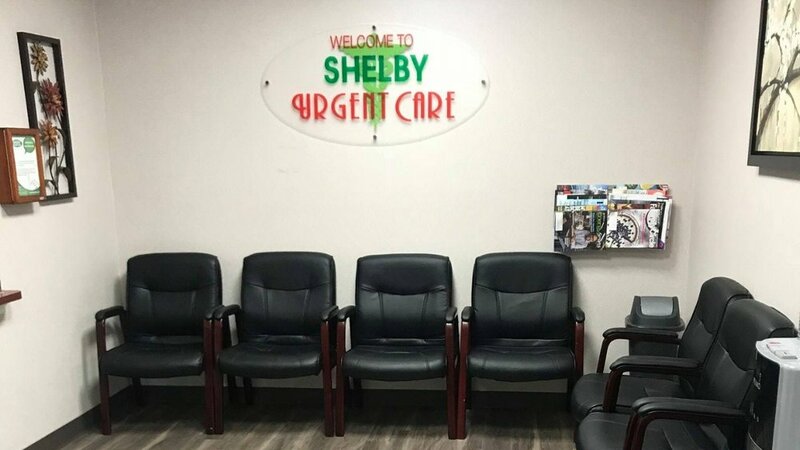 Shelby Urgent Care provides a series of convenient medical services to adults and children including treatment for non-life-threatening illnesses, injuries, UTI, the flu, scrapes, strains and sprains, fevers, asthma, infections as well as vaccinations and blood tests. Shelby Urgent Care is open 7 DAYS A WEEK. Find out about our same-day services and immediate care provided by our experienced medical professionals. Check out the latest happenings at Shelby Urgent Care, and learn more about the latest treatments and medical trends. At Shelby Urgent Care, costs & co-pays are significantly lower than an ER. We also have much shorter waiting periods!